Mr. Ippolito is headed up to Northern California right now at a training. 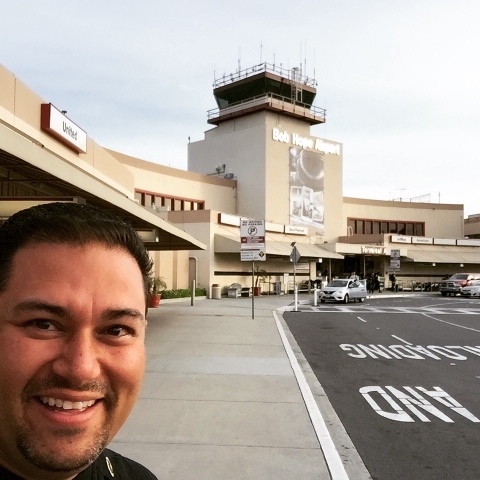 Here I am at the Bob Hope Airport in Burbank! 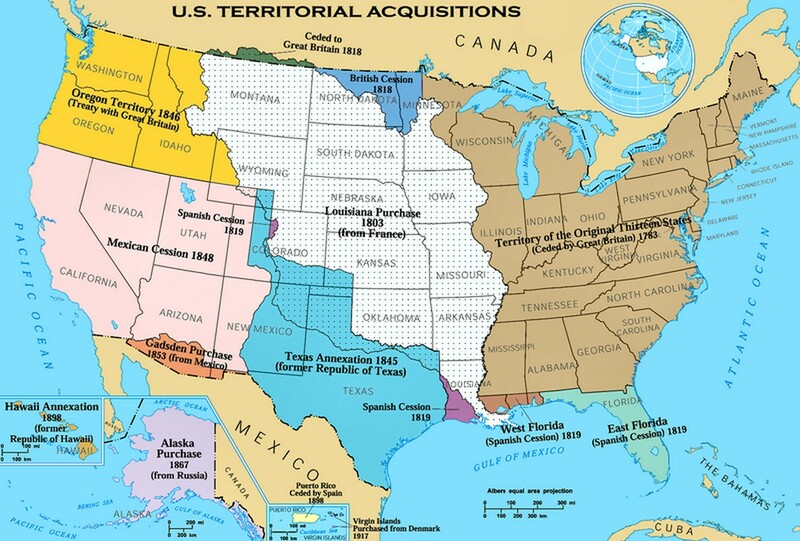 ESSENTIAL QUESTION/BIG IDEA: Were the Texans justified in fighting to break away from Mexico? Was their fight for independence right or wrong? 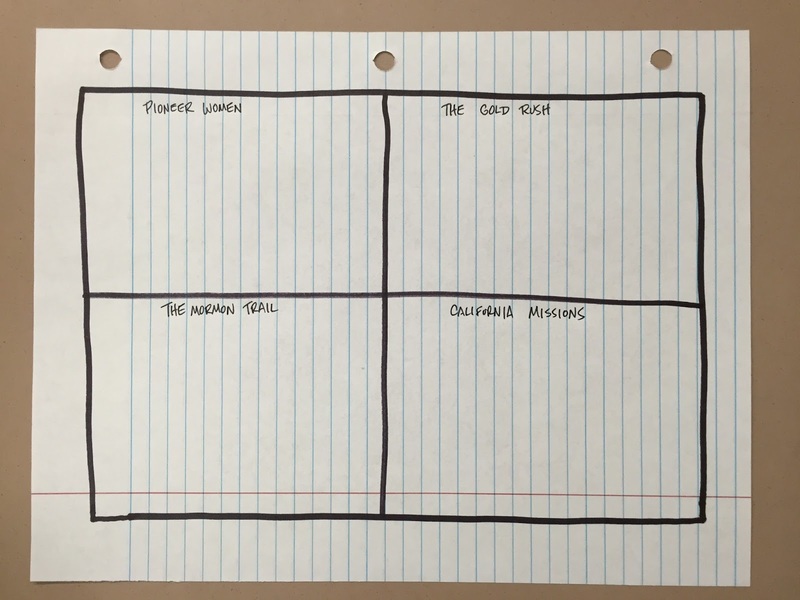 HOMEWORK: Study all your notes for the Manifest Destiny Unit Exam. You will take the exam next Monday, 5/2. You'll get a Study Guide later this week. 1. 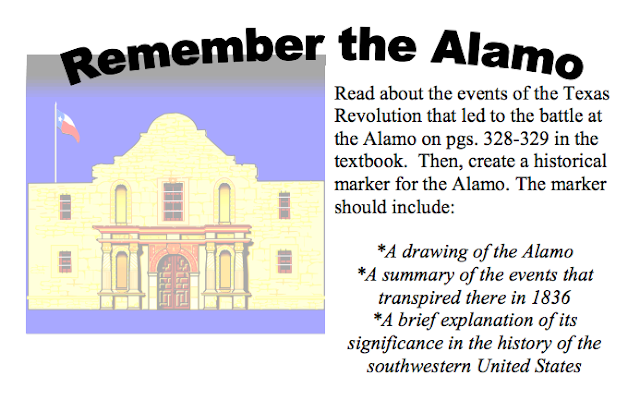 Collect "Remember the Alamo"
Why do you think Santa Anna called himself "the Napoleon of the West"? How were slaves depicted in the film? What do you think the filmmaker was trying to say about the treatment of slaves in Texas, and in the South in general during this time? "The enemy of my enemy is my friend?" Do you agree or disagree with this statement, and why? Jim Bowie is telling a story in the bar with his friend. When he asks his friend why he didn't help him fight at the brawl in Natchez (where he was stabbed and shot in the chest), his friend says, "You were in the wrong, Jim." Bowie replies, "That's when I need you the most!" Is this true about our own friendships? Explain. Many refer to The Alamo as a "lost cause." They knew they were outnumbered. They knew they weren't going to get help. They knew they would most likely die. 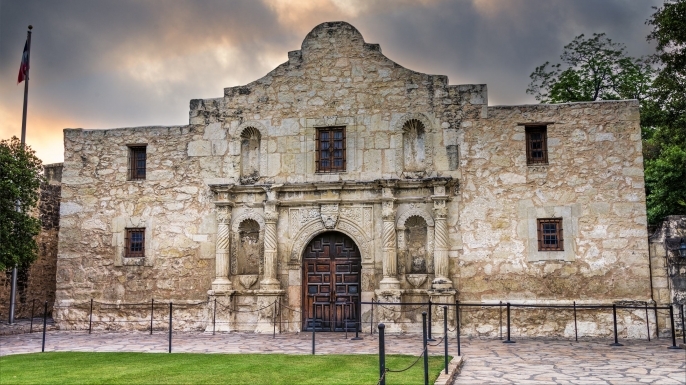 Was the Alamo a "lost cause"? Was the battle worth it, or did they die for nothing? 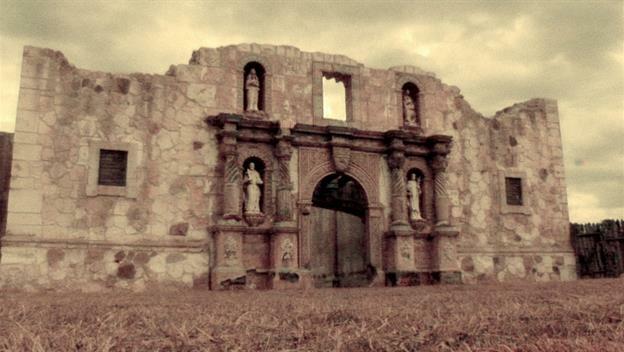 Why did Santa Anna keep waiting for Sam Houston? Why did Sam Houston wait for so long? The filmmaker used several different methods for portraying Santa Anna as a real bad guy, perhaps even worse than he was in real life. What were they? William Travis, in his final speech at the Alamo, says, "Texas has been a second chance for me. Perhaps it has been so for you as well." When do we need second chances in life? Is there ever a point when someone DOESN'T deserve a second chance? 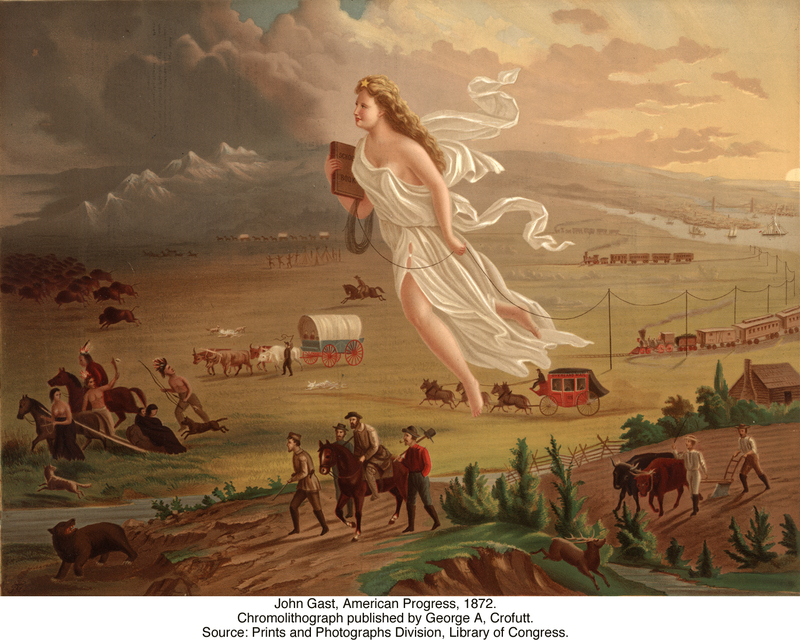 ESSENTIAL QUESTION/BIG IDEA: What were the push/pull factors that contributed to American westward expansion in the 1800s? HOMEWORK: Be kind to others. When reading time is up, Mr. Ippolito may call upon your group to present to us about your focus topic--BE PREPARED!! 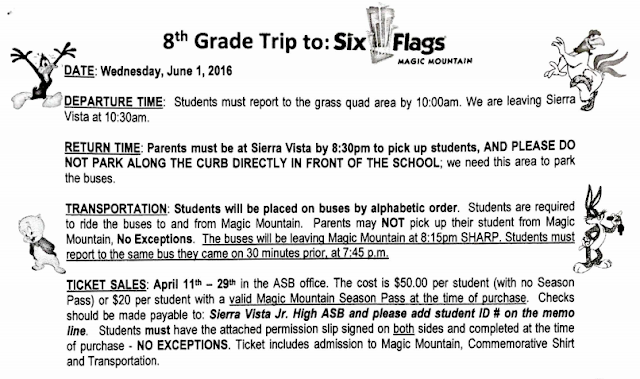 Trip isn't until the last week of school, but we need to order buses early! Therefore, permission slips and money are due SUPER early (by 4/29) so don't miss out! Students arrive at 10am and will be checking in at their bus table to receive their shirt and write down their cell #, etc... We do not know yet if we have wrist bands, but if we do, students will also get wristbands at this time. Students must wear their shirt before entering the bus. 6. Students will need to meet at the exit of the park at 7:45pm SHARP! ESSENTIAL QUESTION/BIG IDEA: Why do women, on average, get paid less than men? What are the factors that have affected the "pay gap" over time? Why do you think the pay gap is greater in some states more than others? Why do women, on average, get paid less than men? 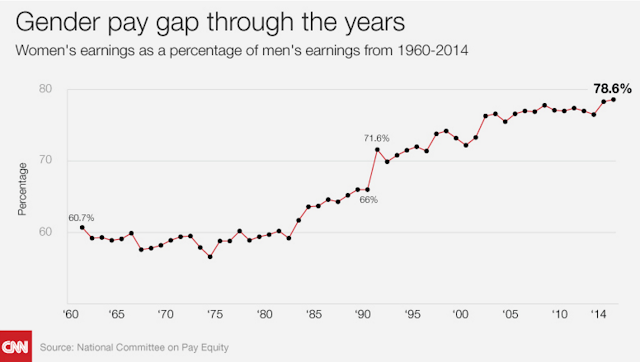 What are the factors that have affected the "pay gap" over time? Why do you think the pay gap is greater in some states more than others? What, if anything, needs to be done about the pay gap? Will a pay gap always exist between men and women? 1. How was your Spring Break? What was your favorite or most interesting memory of Friday's field trip to downtown Los Angeles? 2. 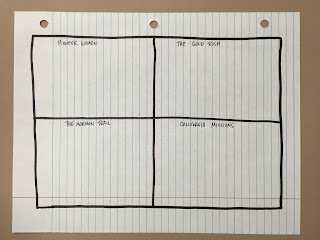 The Manifest Destiny quiz we took on 3/31 will be graded and returned to you later this week. Those absent on Thursday should see Mr. Ippolito at lunch today to take the quiz. 4. What's the latest in Presidential politics?